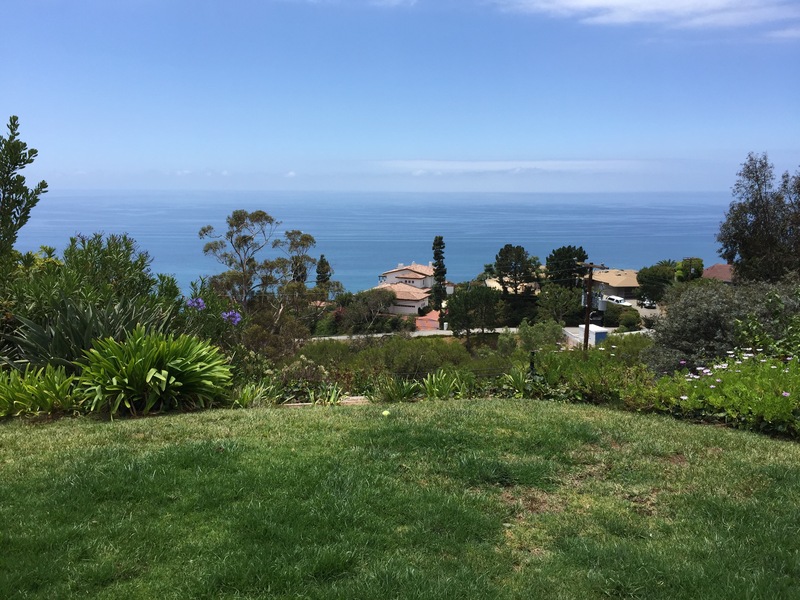 Double sliding screen door rescreening in malibu with pet screen | Screen Door and Window Screen Repair and Replacement Simi Valley, Thousand Oaks and Surrounding Areas. 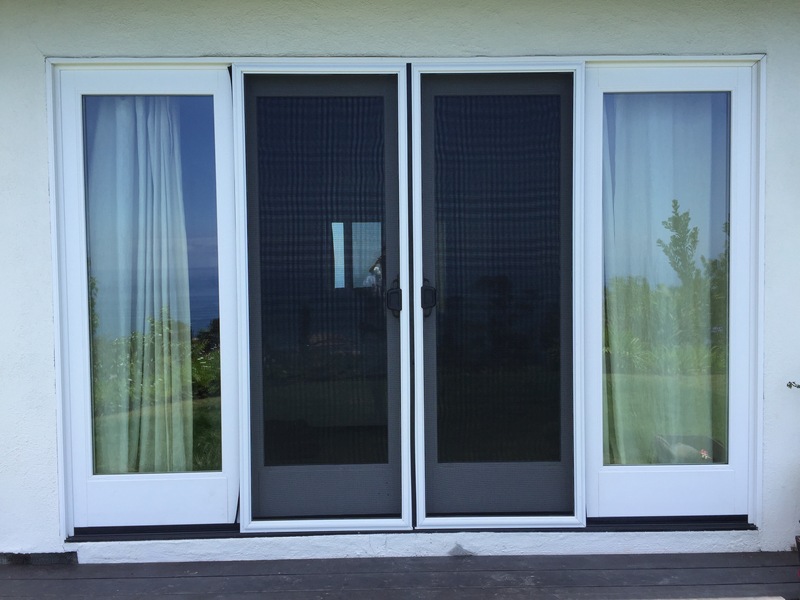 This entry was posted in Screen Doors, Screen Doors Malibu and tagged Sliding Screen Doors Malibu by Econo. Bookmark the permalink.